JD Kirsten (Pty) Ltd, also known as JDK is a family owned, South African based company that specialise in the production and packing of premium quality table grapes since 1916. The company has a proud history with the fourth generation currently managing the business. The company’s philosophy is rooted in economic success, social responsibility and environmental sustainability, with innovation that drives these three spheres of the company. JDK is passionate about the production and packing of table grapes, which is our main focus. 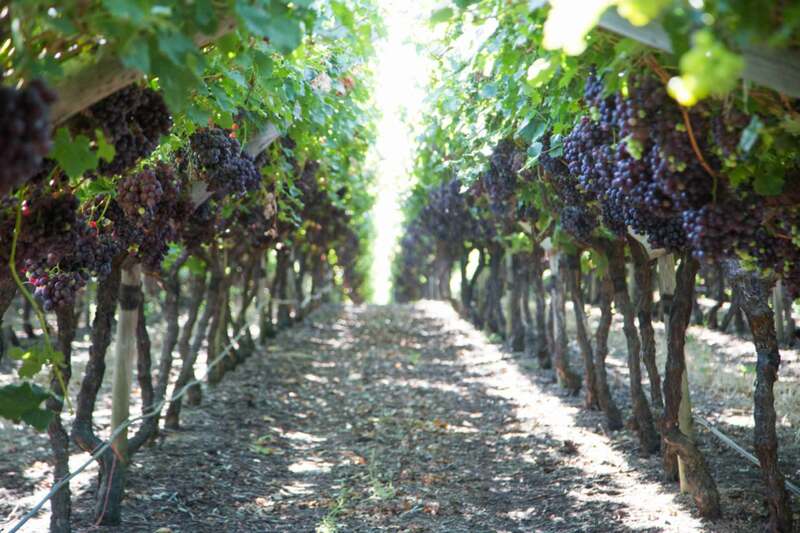 We hope to delight you with our table grape journey. The recent dam upgrade on Eden farm has been completed. A Sustainability week was held on the farm during the month of May focusing mainly on recycling, responsible water use and climate change. The aim of the week was to educate all JDK workers on the importance of sustainable agriculture and to create a shared passion and responsibility for the environment. The week consisted of various workshops engaging all role players and an highlight was a snake presentation by Francois van Zyl of (Slithering Fynbos) highlighting the importance of snakes on our natural biodiversity.